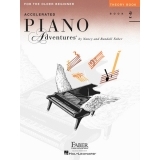 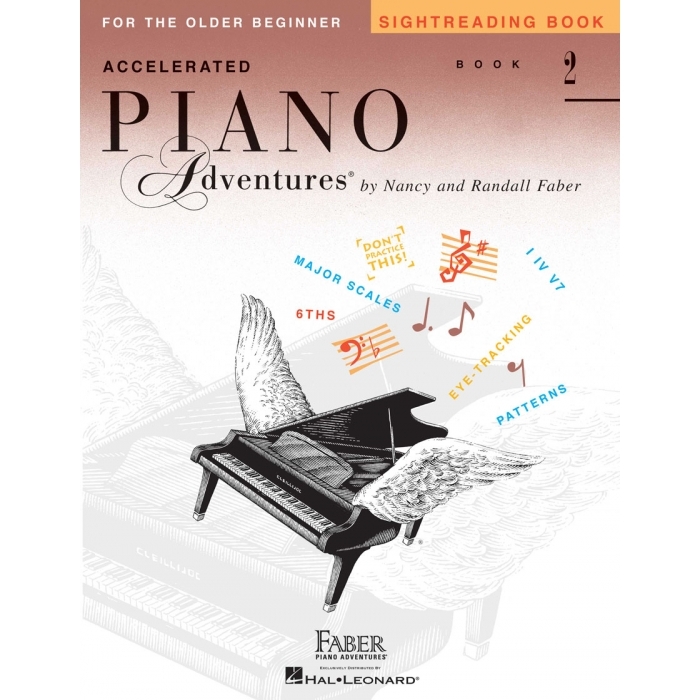 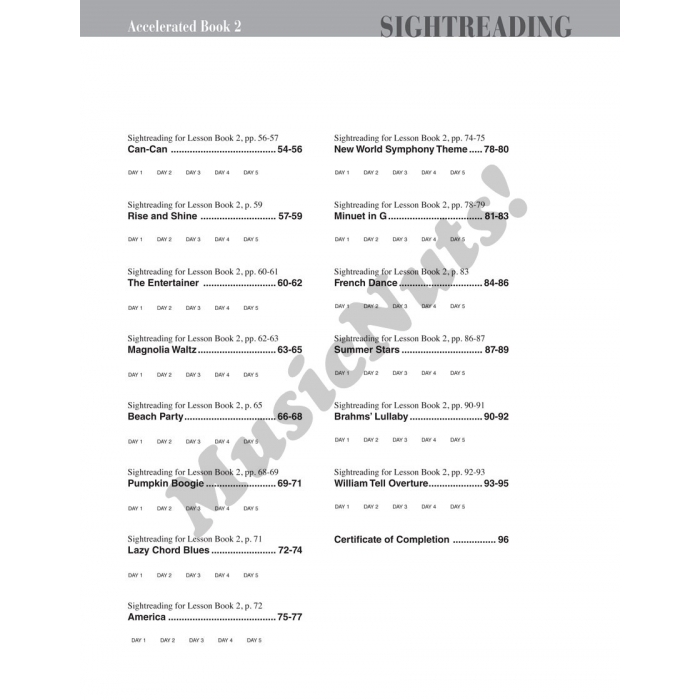 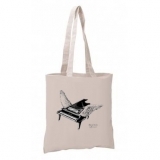 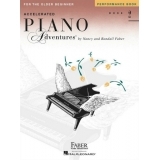 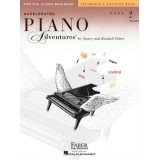 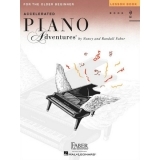 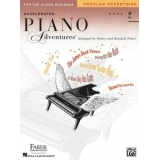 Authors: Nancy Faber and Randall Faber ► Good sightreading ability is a necessary skill for the developing musician. 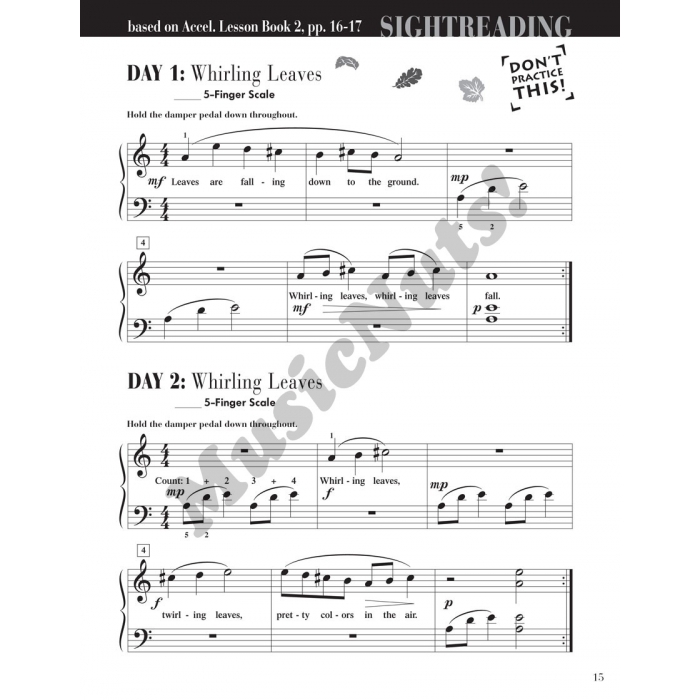 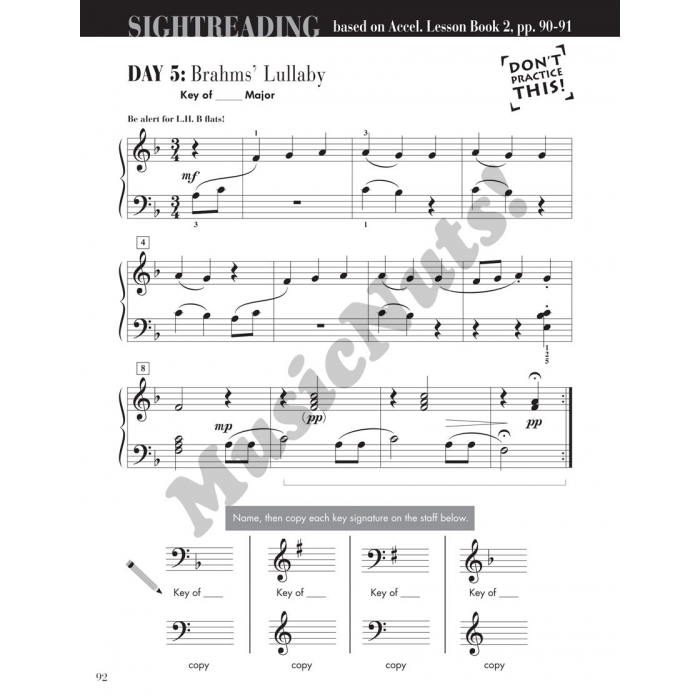 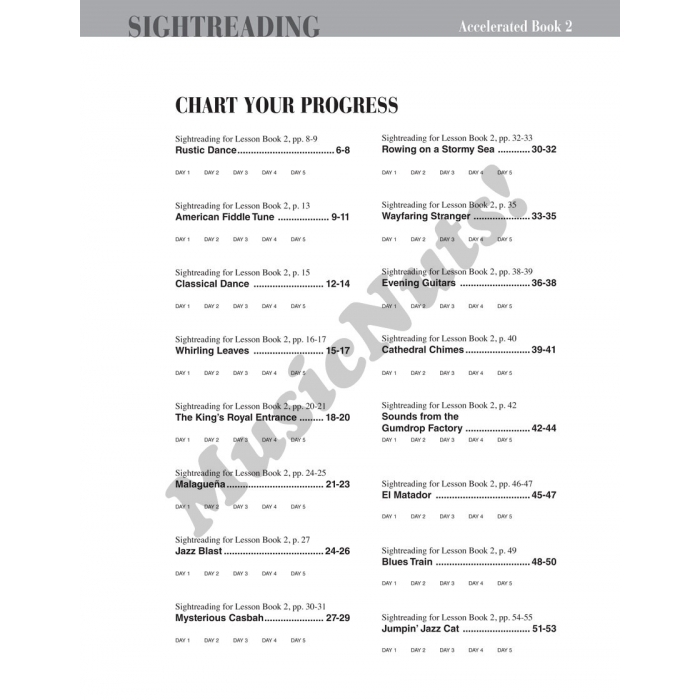 The Accelerated Sightreading Book 2 builds confident readers as students play musical variations based on their Lesson Book pieces. 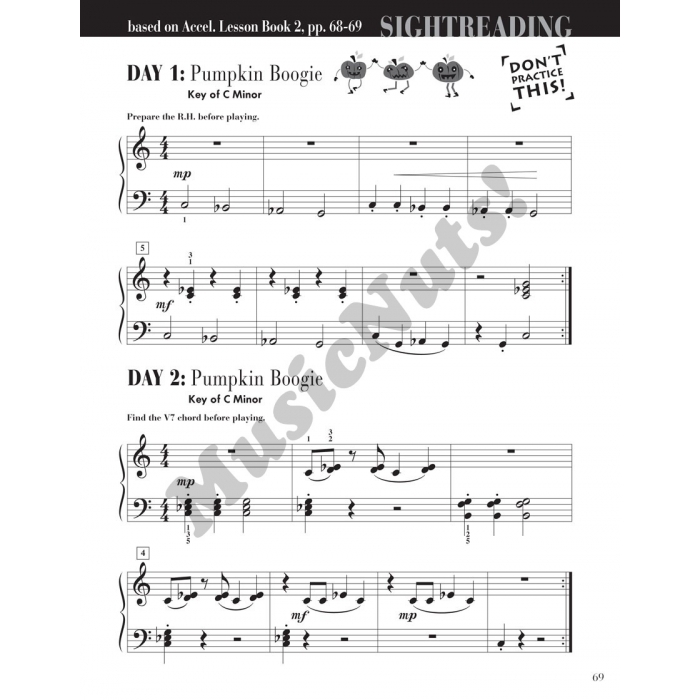 Theory activities help students focus on key concepts: eighth note and dotted quarter note rhythms, major and minor five-finger scales, intervals through the 6th, plus one-octave scales and primary chords in the keys of C, G, and F major.